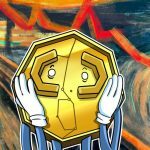 Indonesia’s commodity futures regulator has established a legal framework for operating crypto..
Indonesia has introduced new legislation that recognizes Bitcoin (BTC) as a trading commodity,..
Cryptocurrency traders are unhappy with regulators in Indonesia after it emerged Bitcoin (BTC)..
One of largest Japanese trading companies has officially announced the start of a proof-of-con.. 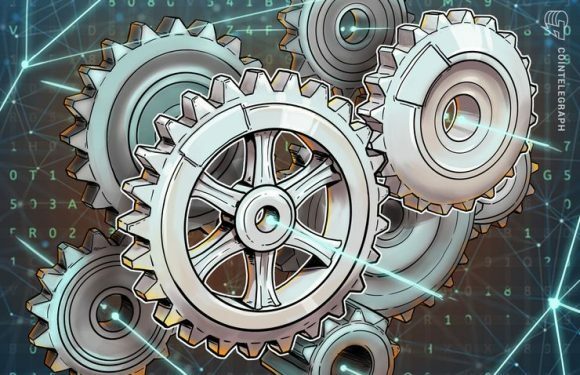 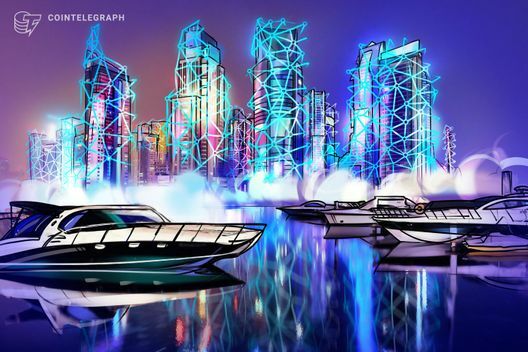 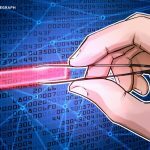 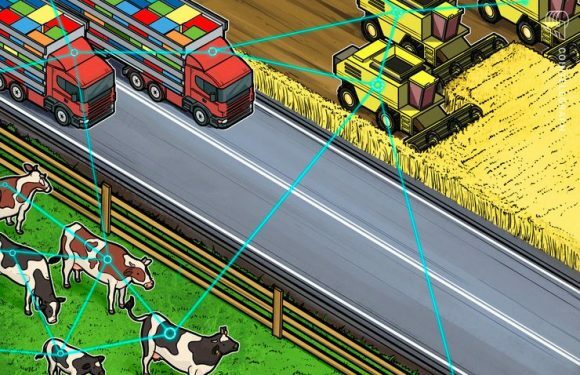 Decentralized Artificial Intelligence (AI) firm SingularityNET has announced a partnership wit..
Al Hilal Bank, based in Abu Dhabi, has used blockchain tech for the “world’s first” sukuk (sharia co..
U.S. manufacturer of household cleaning supplies SC Johnson and environmental organization Pla.. 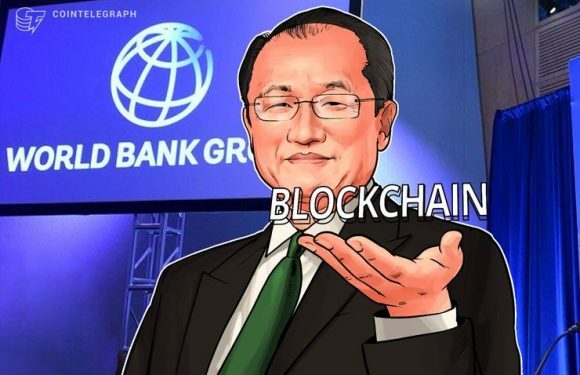 The president of the World Bank Group Jim Yong Kim has stated that distributed ledger technolo.. 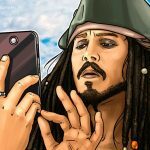 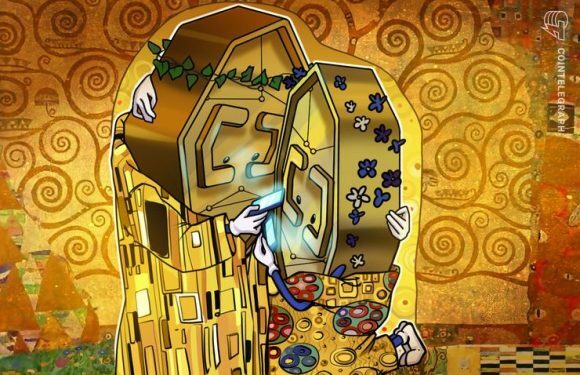 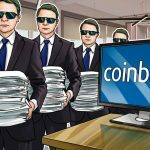 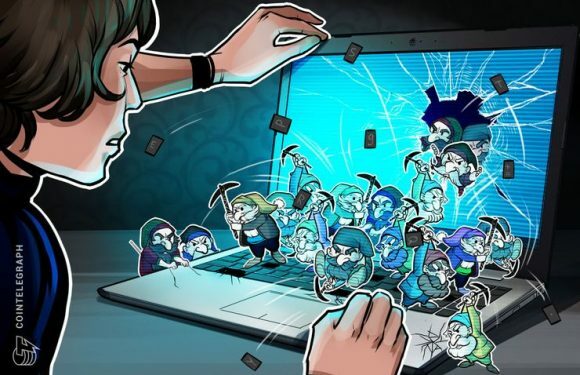 The highest number of recorded incidents of Coinhive cryptojacking software have taken place i..